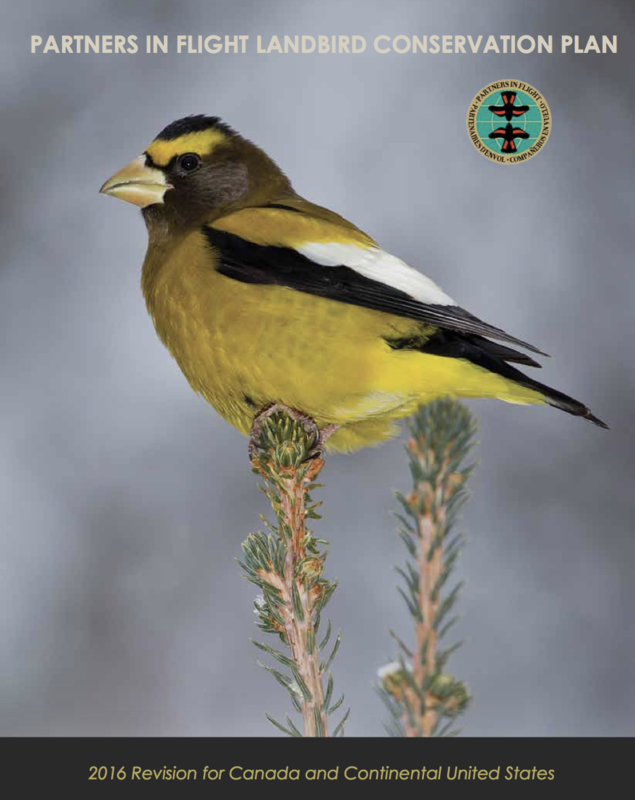 The conservation and restoration of Great Basin lands is an urgent environmental issue, particularly in its highly productive and valuable riparian areas. 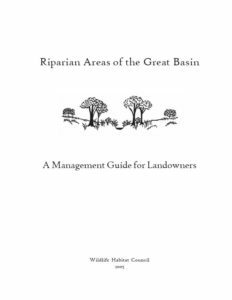 If restoration is not intensive and immediate, the damaged condition of riparian areas will continue to impact both landowners and wildlife. 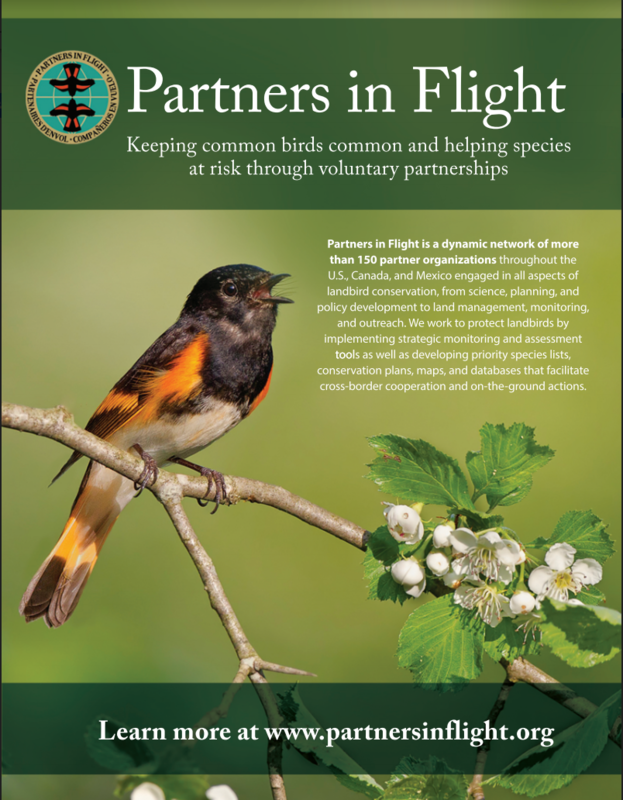 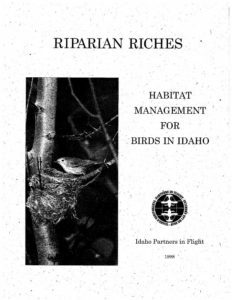 Whatever your main goal, we invite you to use the recommendations in this document to help you meet that goal while still providing quality riparian habitat for birds.